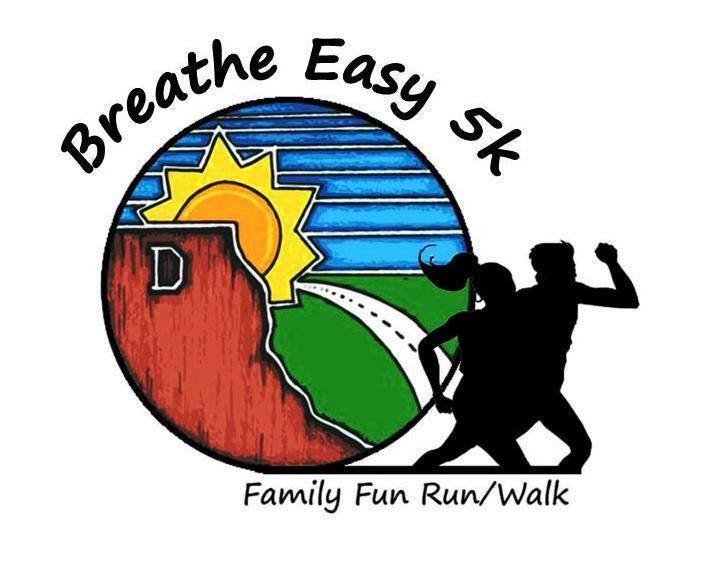 The 5th annual BreatheEasy 5k, sponsored by the Southwest Utah Public Health Foundation, features individual/team/family registration and a 1k Fun Run for the kids! Route will follow scenic paved trails, beginning and ending at St. George’s Confluence Park on a refreshing spring morning. T-shirts for all registered runners and medals/prizes for winners.